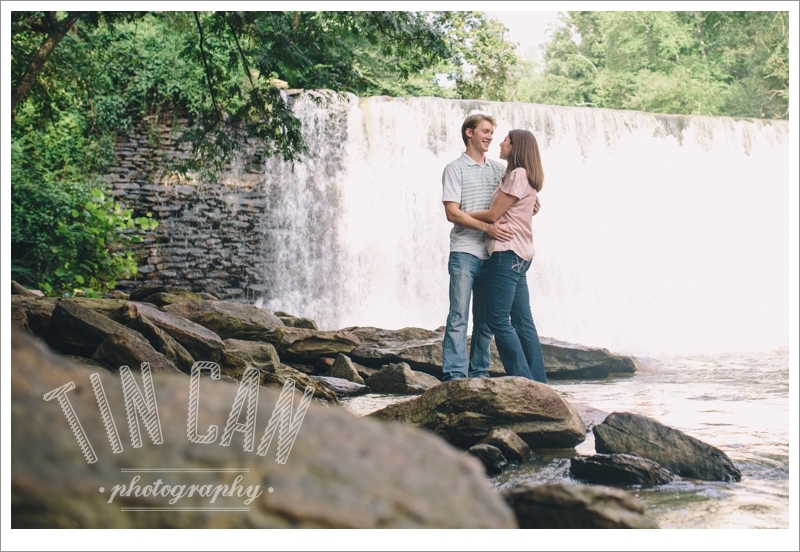 Taking a little walk to a waterfall with these two was a wonderful way to spend a Sunday afternoon. 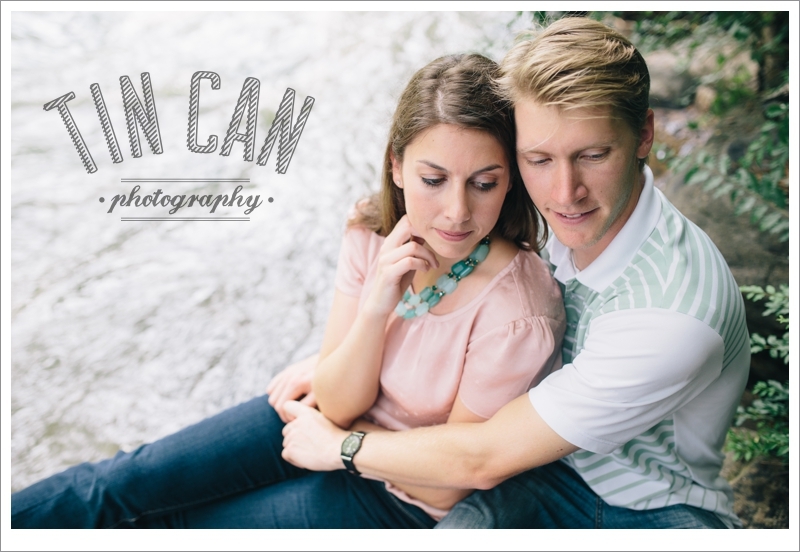 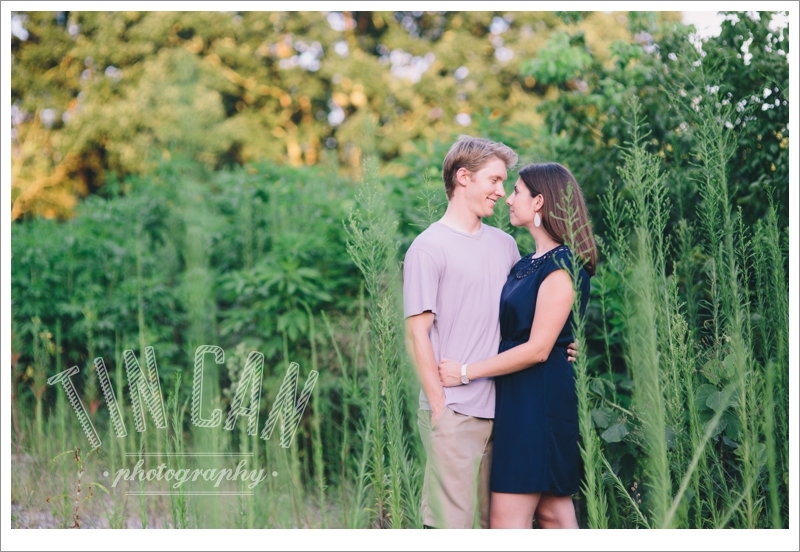 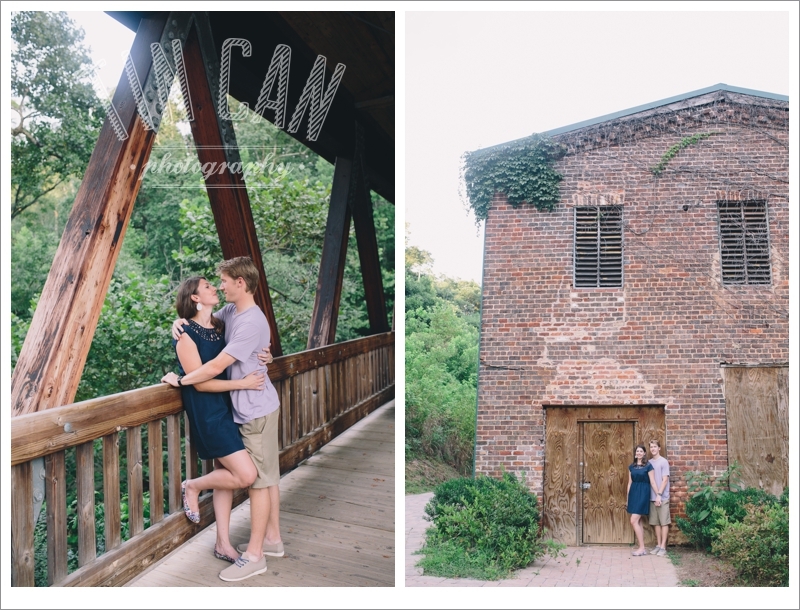 We had such a great time getting to know Marissa and Drew during their engagement session! 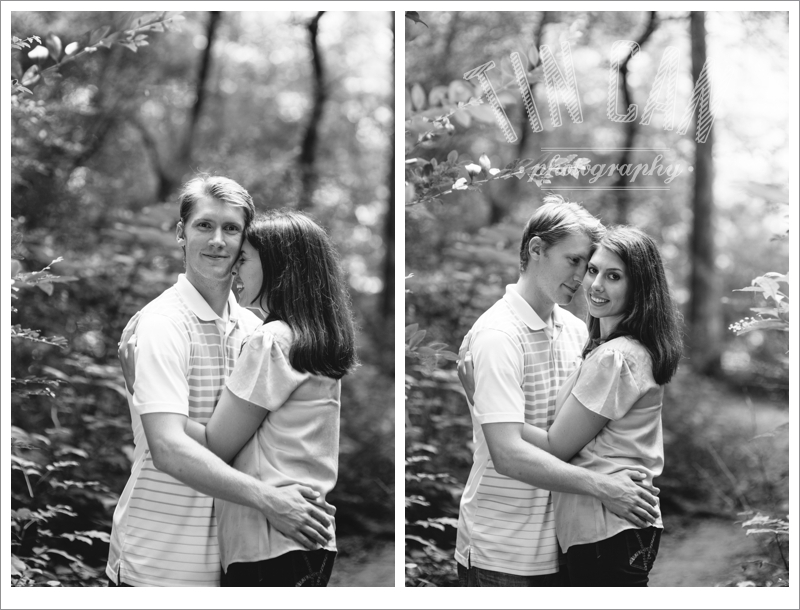 They are such a fun and sweet couple with a classic kind of love. 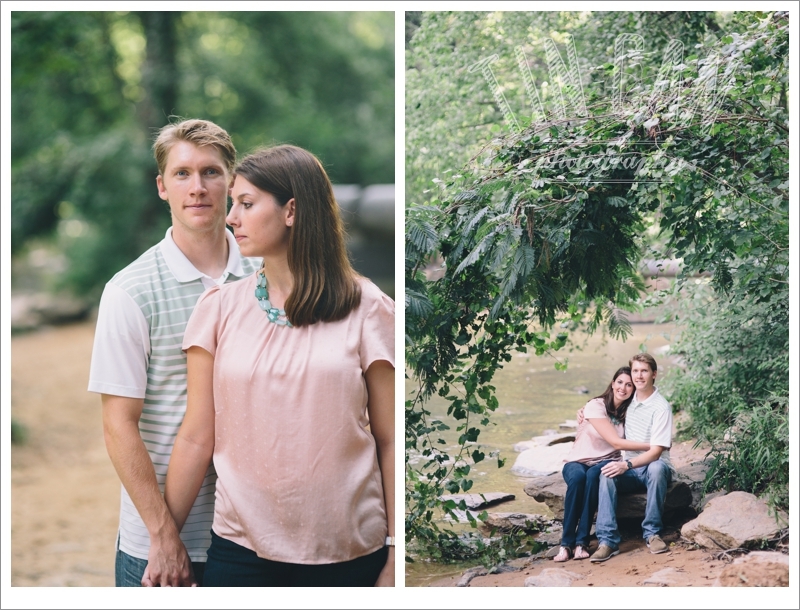 They suggested we meet up to capture some shots at a nature trail they visited many times while dating. 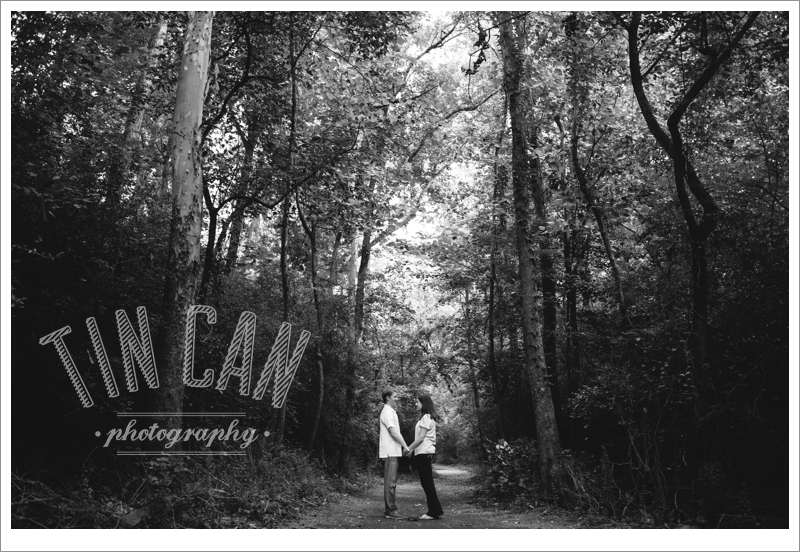 It was a beautiful and serene location. 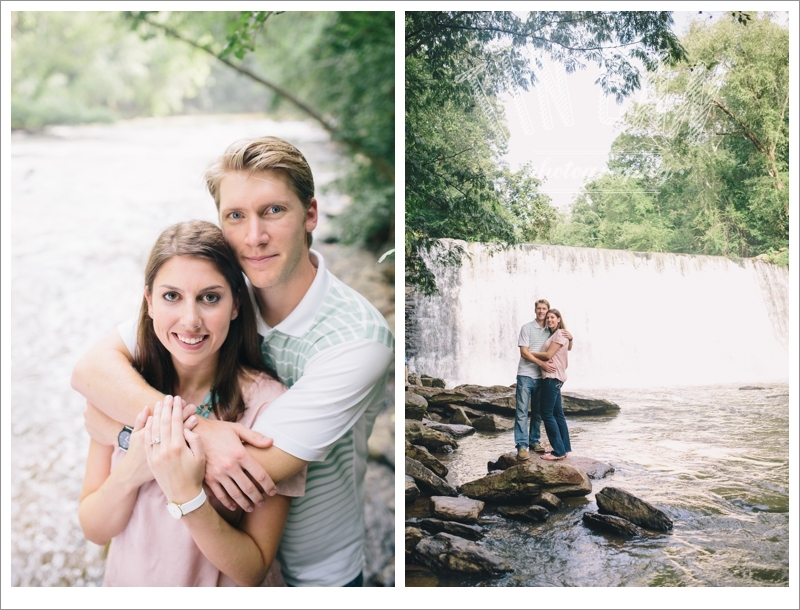 And when we asked them if they wanted to climb down the side of a hill to reach the bottom of this magnificent waterfall, they were up for the adventure! 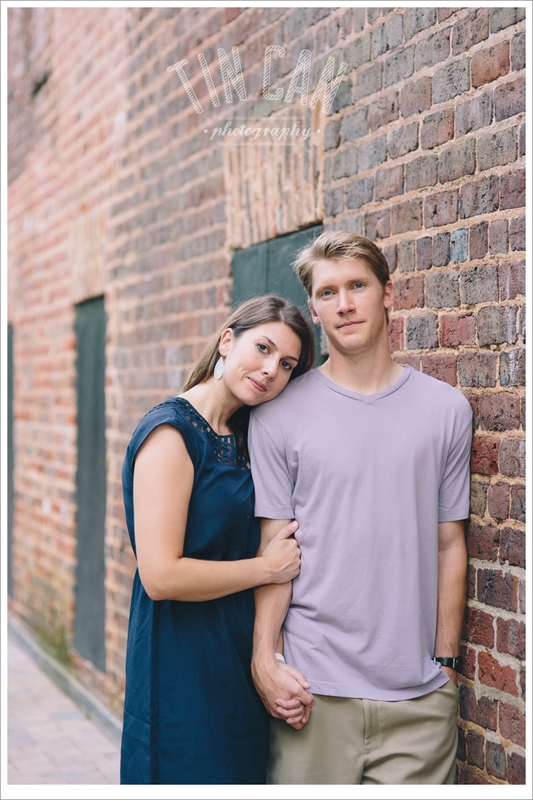 What an awesome duo! 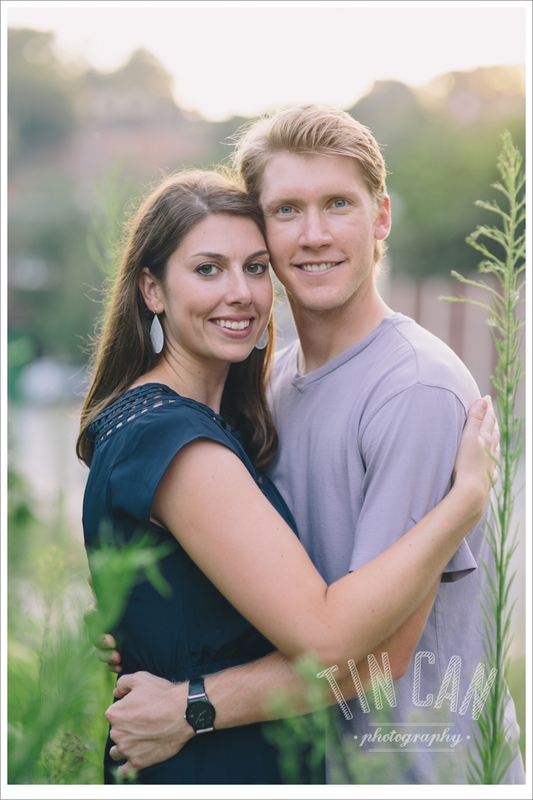 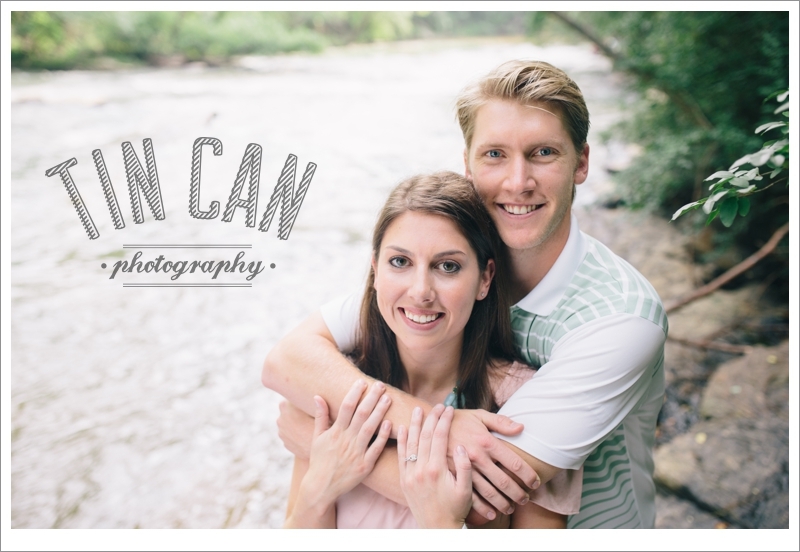 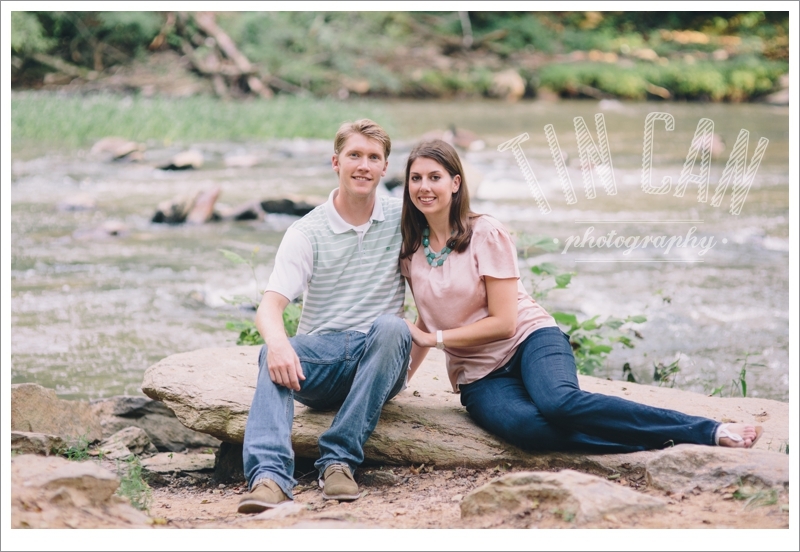 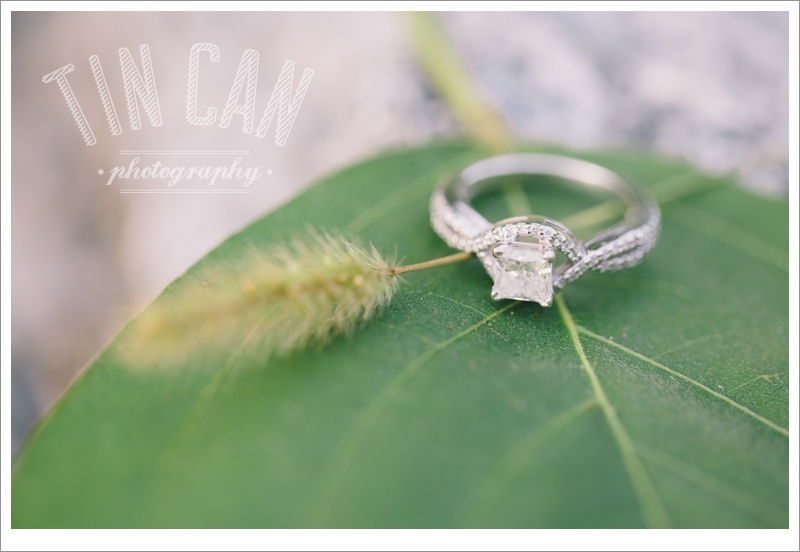 Marissa and Drew, we can't wait to shoot your wedding! 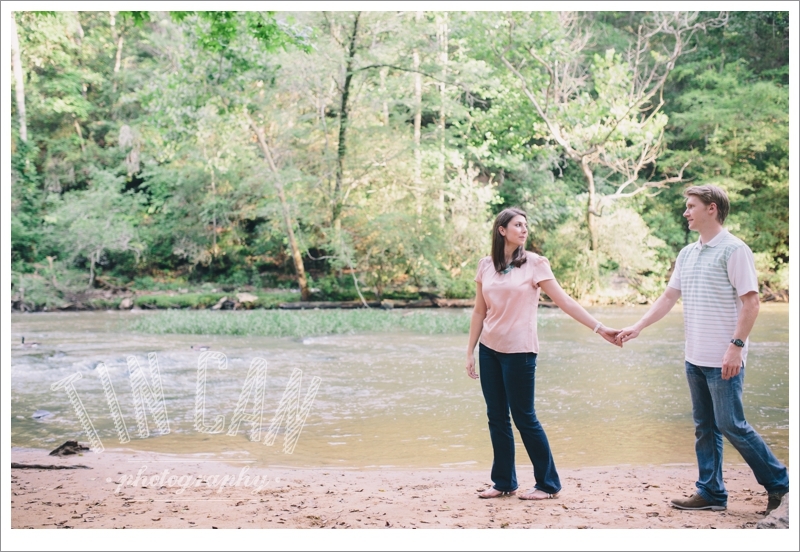 We already know we're going to have a blast!